Landscapia have been in a beer garden the past two days! 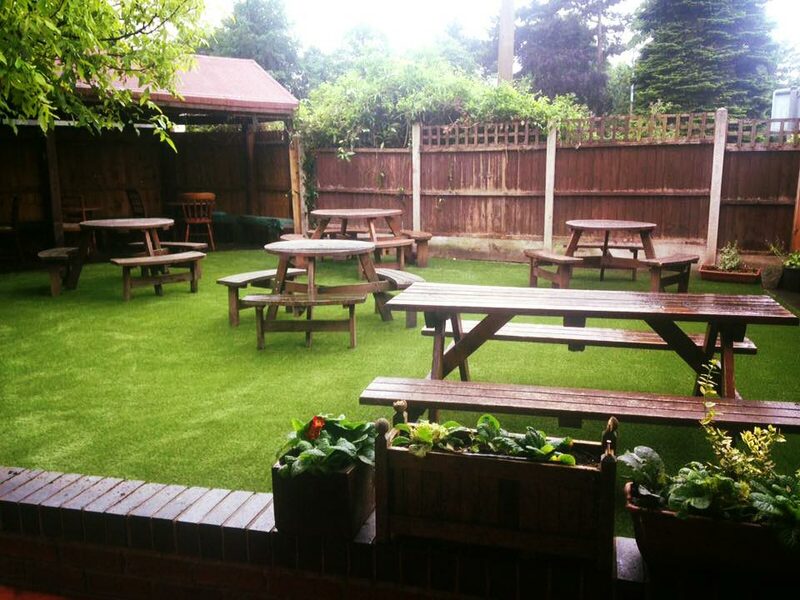 We have just made some much needed improvements to the beer garden at the Plough and Harrow pub in Stourbridge, next to Mary Stevens park. Now it’s ready for a sunny day, so you can pop down for a cold beer or glass of wine in a beautiful green, mud free garden. We’ve seen a lot of interest from local businesses and organisations across the Midlands, Stourbridge and the Birmingham area looking to replace tired and patchy turfed areas. Artificial grass is the perfect solution as it requires very little maintenance, it looks fabulous all year round, and is mud free. 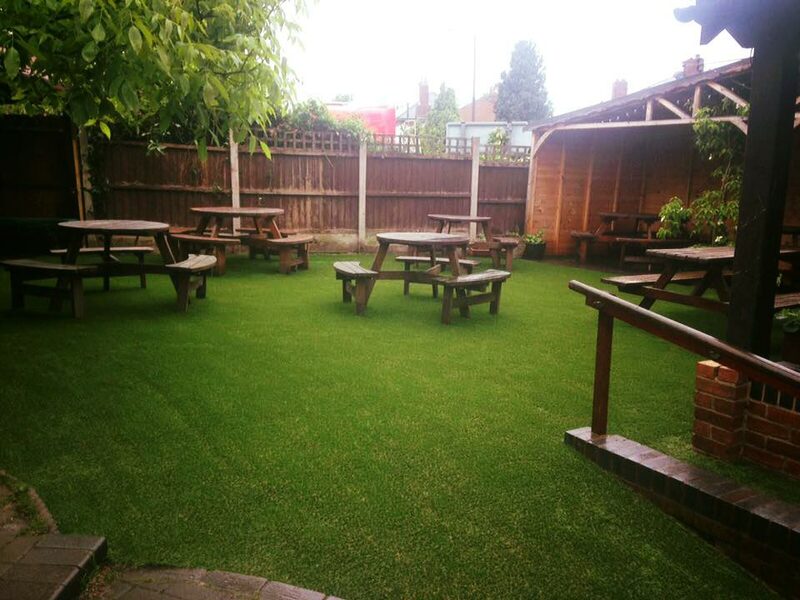 If you’d like to find out more about getting artificial grass installed for your business please get in touch.